Peter is a versatile character actor with a passion for Commedia Dell'Arte as well as more subtle naturalistic work. His company StraightUp Theatre produce shows in Sussex and small tours. He also runs workshops at local schools and colleges ranging from Commedia to Shakespeare to Acting Technique and Storytelling. Peter is also a black belt in karate and teaches a mix of adults and kids karate at his local club. He also trains with traditional Okinawan weapons particularly the Bo Staff. 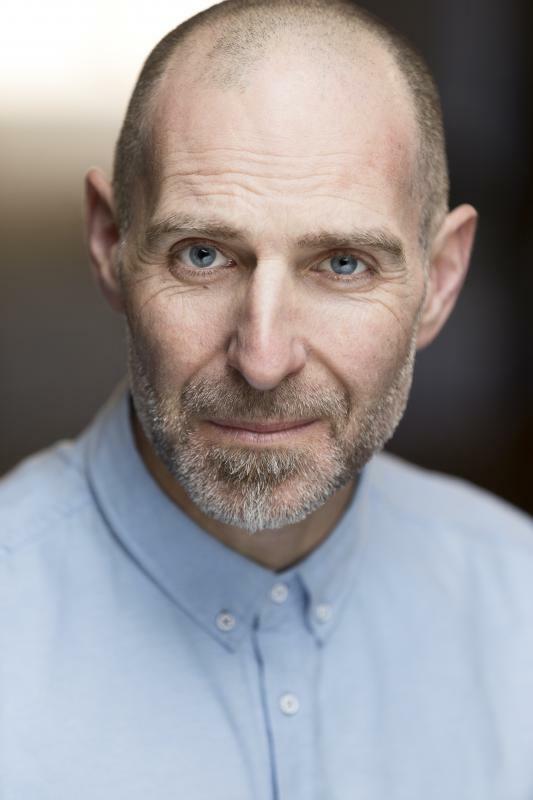 Aside from Theatre and T.V./ Film experience, Peter regularly works with film students at The National Film and Television School and University of Westminster, devising short pieces and acting for camera. He also works regularly in Role-Play jobs mainly within Medical Schools/Universities. Peter has excellent physical skills and improvisational skills and has a love of Commedia Dell'Arte. Having fronted a rock band for 10 years he has a strong experienced singing voice and a wealth of 'non-acting' performance experience. He plays the ukulele and has worked as an actor/musician on some fantastic devised pieces for artist Ben Judd. He is also a qualified teacher and manager with a BA in Education Management and a qualified plumber/gas engineer. He regularly uses his teaching skills through both karate and drama related workshops.